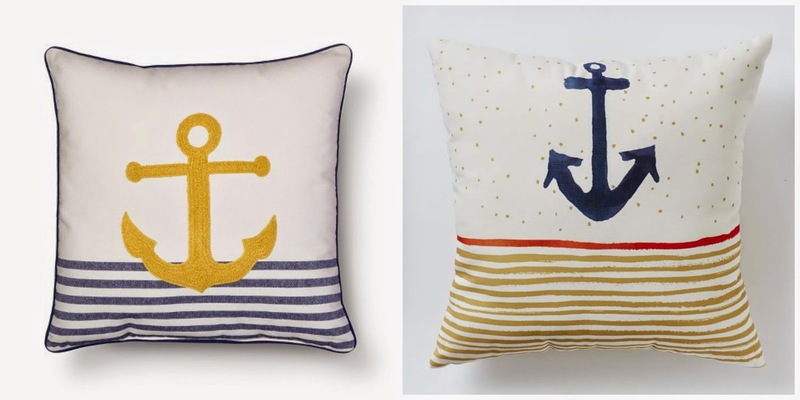 I can't get enough of the new Target nautical home decor. 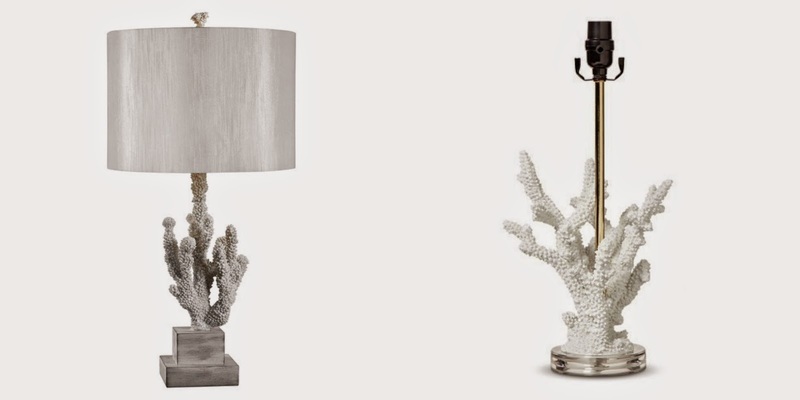 The collection is called the summer prep decor collection. 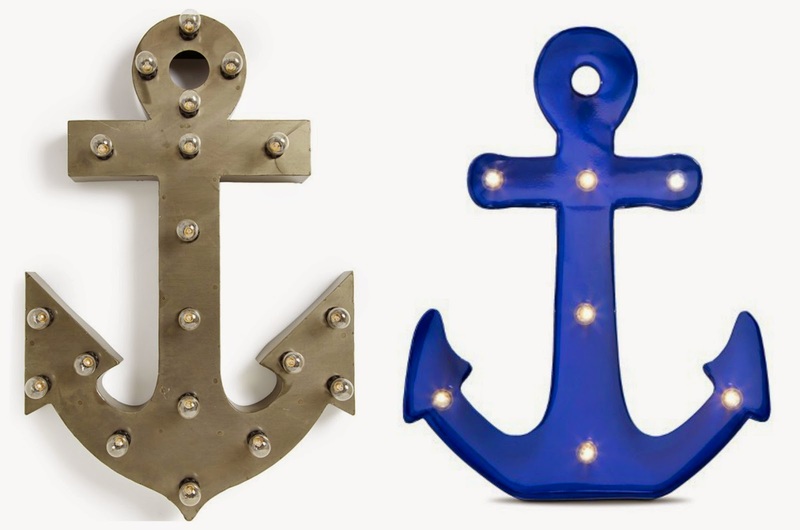 I bought the anchor marquee light and anchor bookends (pink ones). 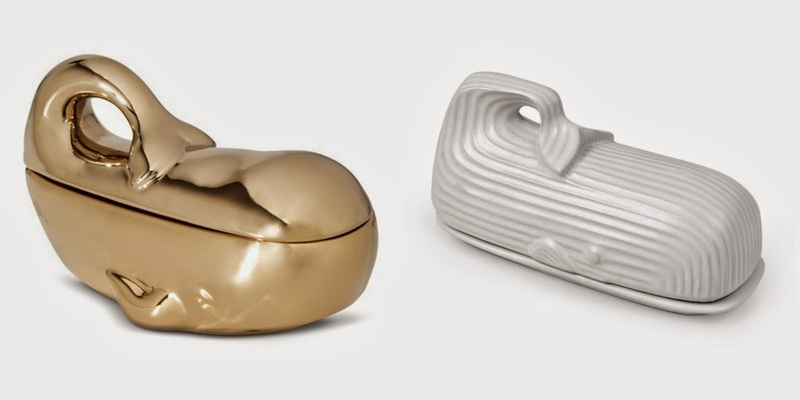 I prefer the Target versions of all except maybe the pillow though I haven't seen the West Elm pillow in person. I will take photos once I have my marquee light up and bookends on my shelf. We love be marquee sign - it's hanging in the girls nursery and it was an additional 25% off! I want to see a photo! 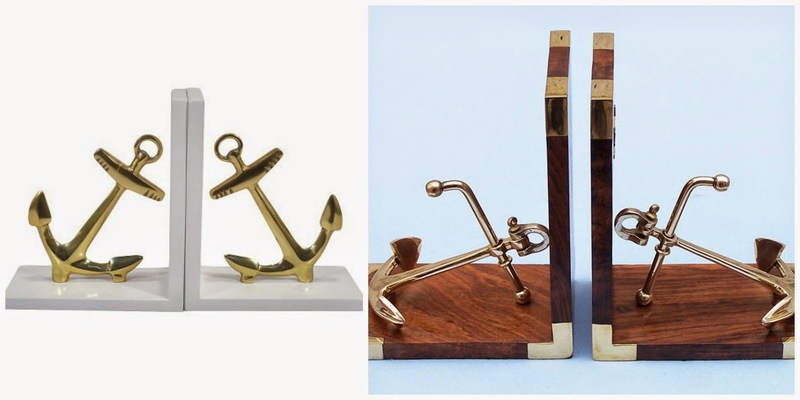 I bet it looks perfect in their nautical nursery! Have you been checking Target for Lilly returns? I found two pairs of shorts and pieces for friends. I just wanted to make sure that was a typo and you meant bulbs? I do not know what kind of bulbs it takes unfortunately :( Mine came with extra ones but there is no label to say what kind. Have you tried taking the marquee light to Target or some place like Home Depot to see if they can figure it out? I wish I could help more!